We all know Saturday mornings were made for Farmers Markets (and coffee). From flowers, produce, decor and more, the streets are filled with everything we love. Here are a couple of our favorite finds. 1. 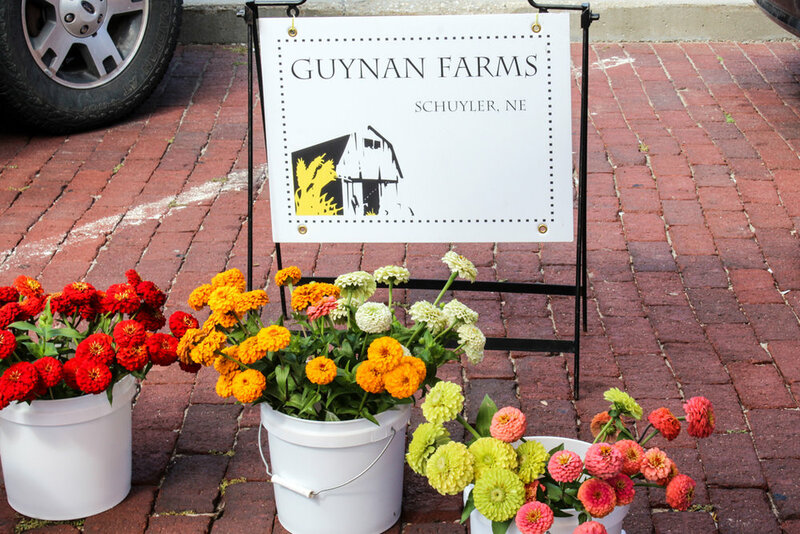 Guynan Farms is a great family stand that will catch your eye in an second with all the colors of wild flowers they carry. Whether you buy a bundle for yourself or a loved one you can never go wrong. They are there to help with any design you would like or can throw one together that will simple blow your mind with beauty. So get out there and smell the roses. But most importantly lets talk about outfits. Our market choice was pure silk. We know not all of us are morning people (god bless those who are) but why not look nice while still wearing clothes that feel as PJ's?! 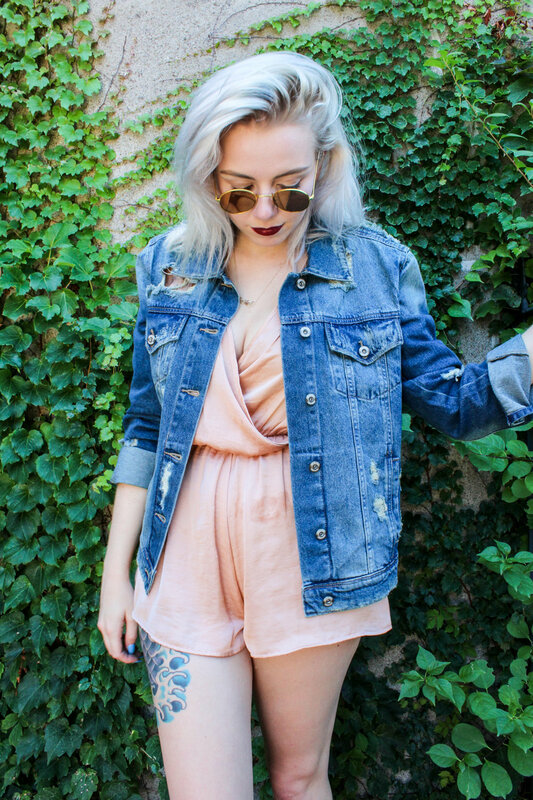 Our silk romper and tanks are simply the best for this occasion. Casual, comfy and cute. 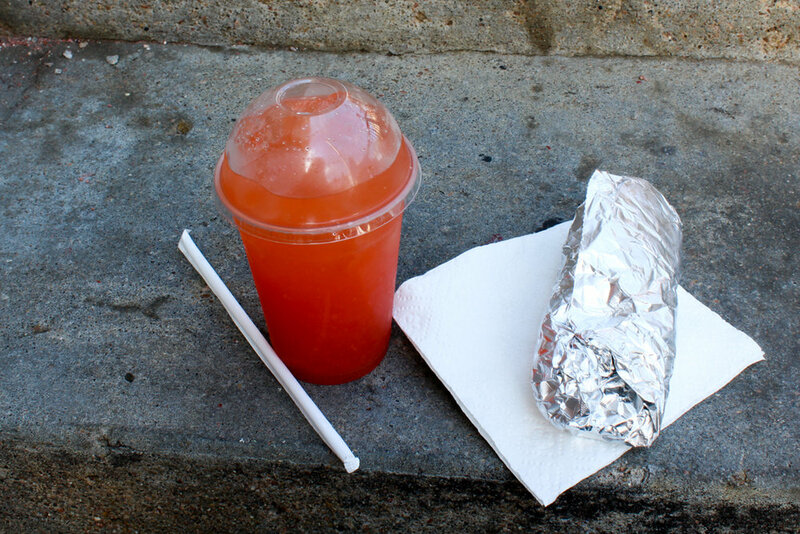 What more could you ask for when strolling down the streets filled with your favorite goodies. 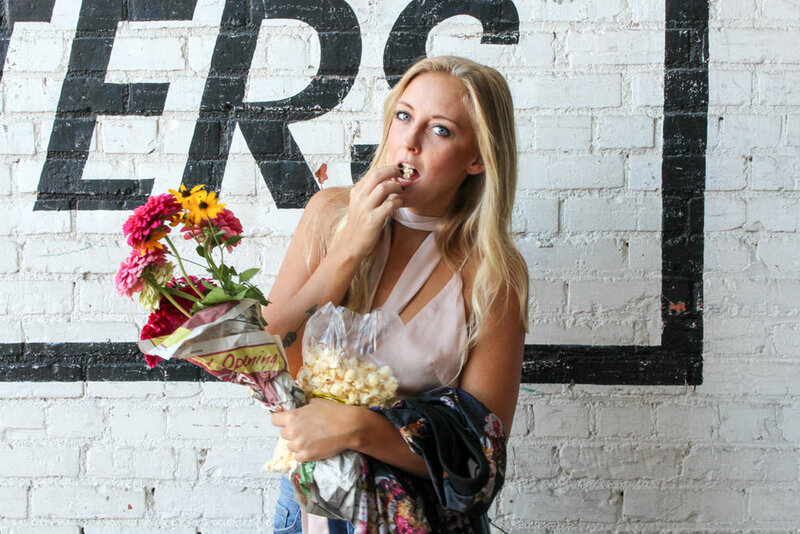 So throw that outfit on, get to your local farmers market and see what your favorite finds are!